When talking about health issues, it is an imperative for medical professionals to check a person’s medical report. 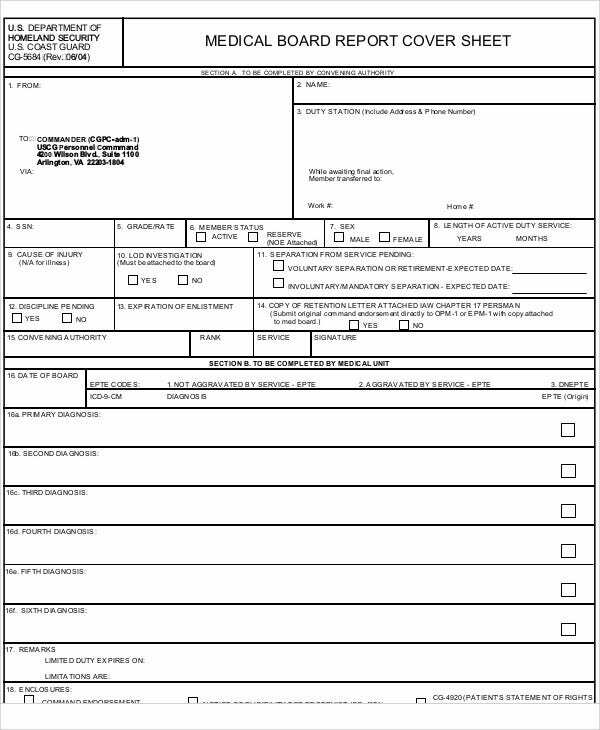 It is an official account or record of an individual’s health and medical history. When conducting a medical analysis, it can be in a form of timely report or Daily Report. Depending on the request or demand of the report. 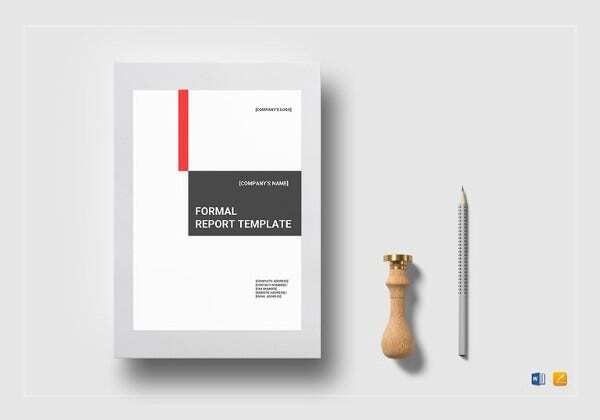 A Formal report, on the other hand, is a document that provides a clear information about a certain topic and related issues. This offers effective solutions that can be further used to gain expected results. For report templates, we offer tons of choices. 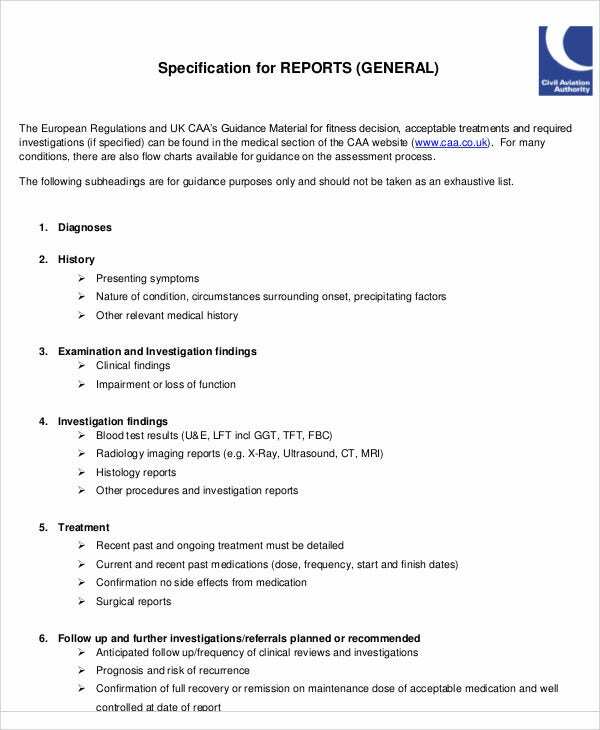 Below are some given samples for our medical report templates. It is a type of report that shows a person’s medical examination. It is a document describing the findings of some individual or group. 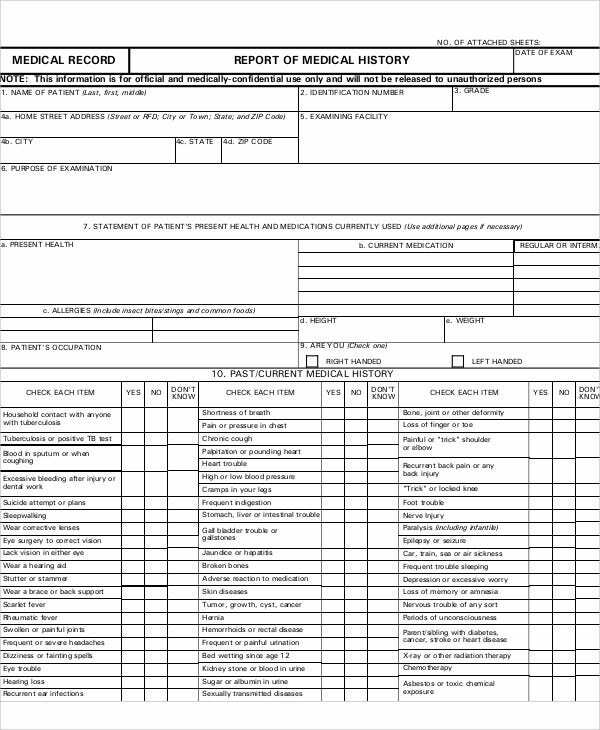 This report is commonly utilized in the medical setting where doctors and other medical professionals are in charged. 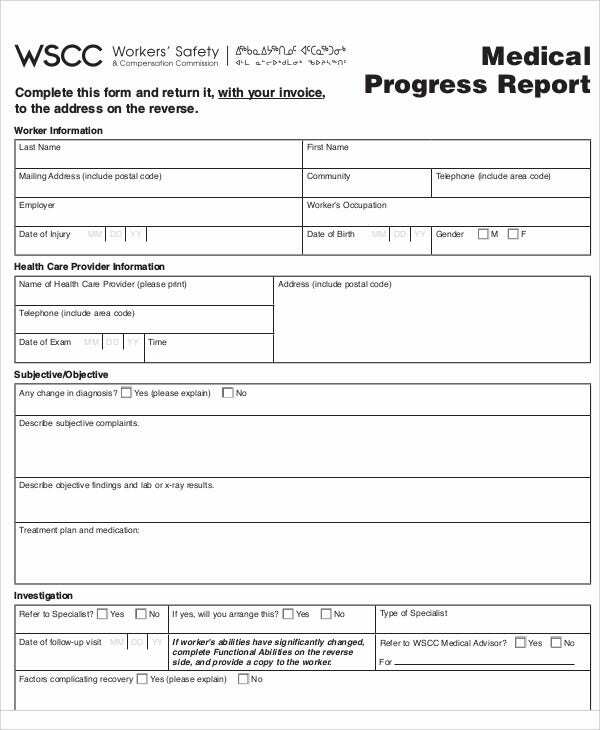 The Medical Report Templates we have here are made particularly for those who are seeking a ready-made medical Report Formats. These are added with complete content and are formatted. 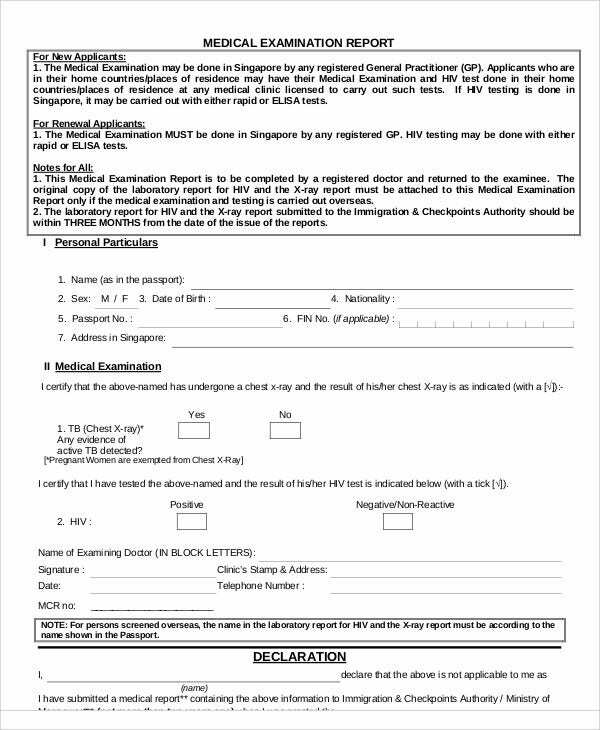 How to Write a Medical Report Letter? Create a structured and formal introduction. Clarity of communication and economy of scale are essential to maximize its effectiveness. The request should be directed to the doctor who is acting as the attending physician. 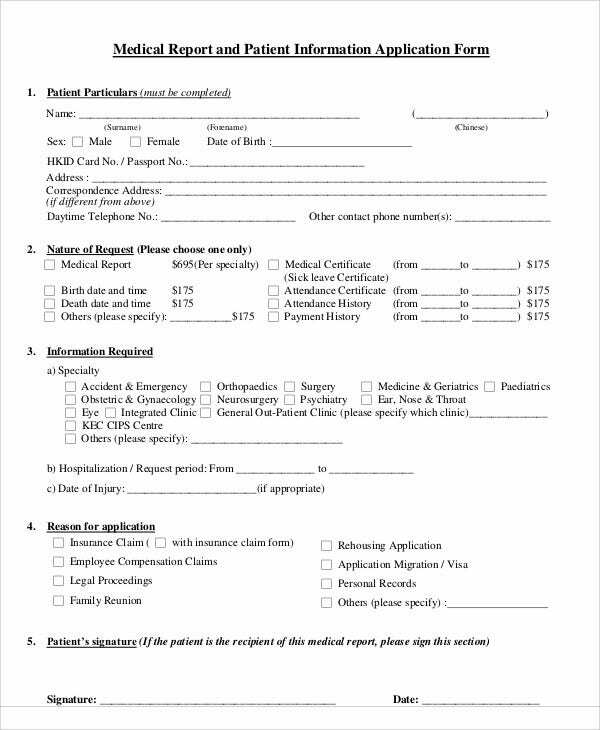 It is possible to direct the request to any person involved or to someone who may only compile a report from the medical notes; however, this is less acceptable. It is recommended that consent is obtained prior to a report being prepared to prevent accidental release without consent. 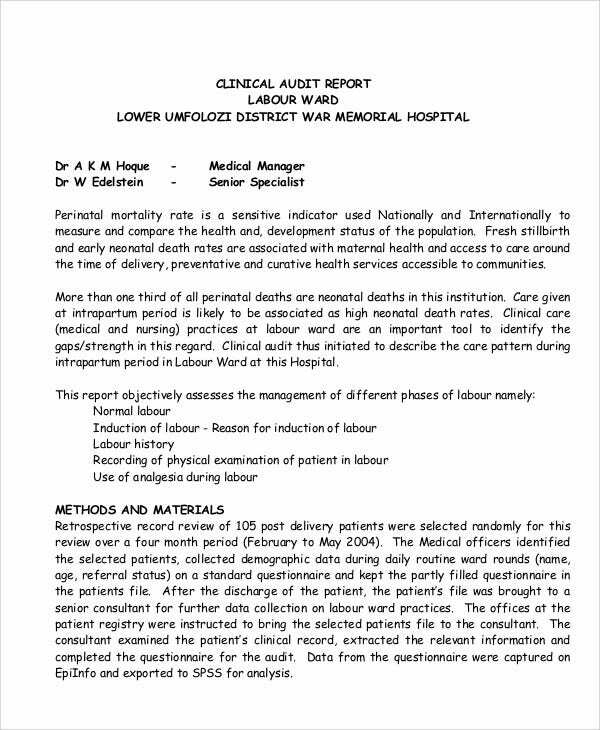 Include the date on which the report was prepared, the name of the person to whom the report is directed, date of birth, and the hospital unit record number. 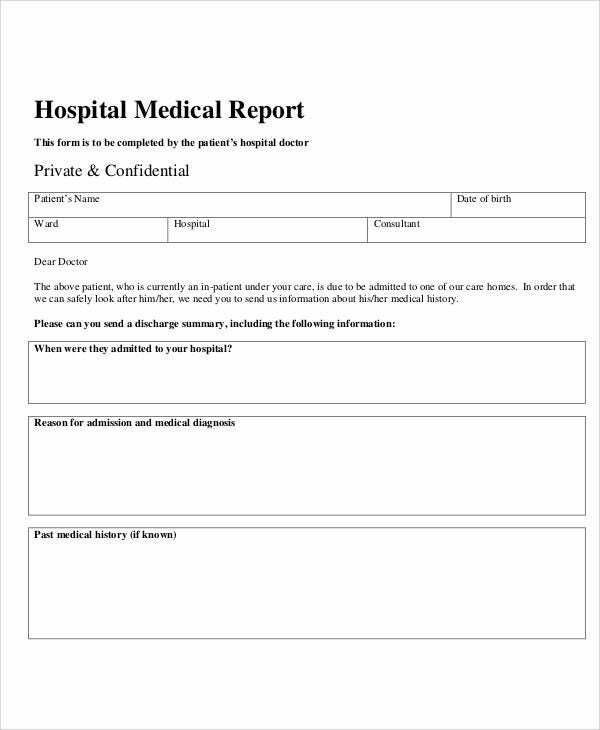 The preparation of a medical report is an important part of the service provided by hospital doctors. 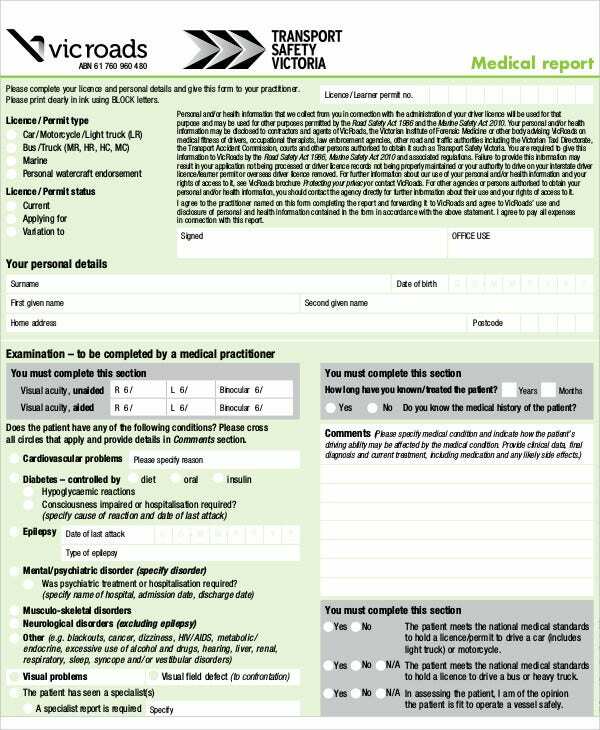 We even have Report Samples in PDF for your medical report making. Our Lab Report Templates are also useful when making laboratory reports for each patient. 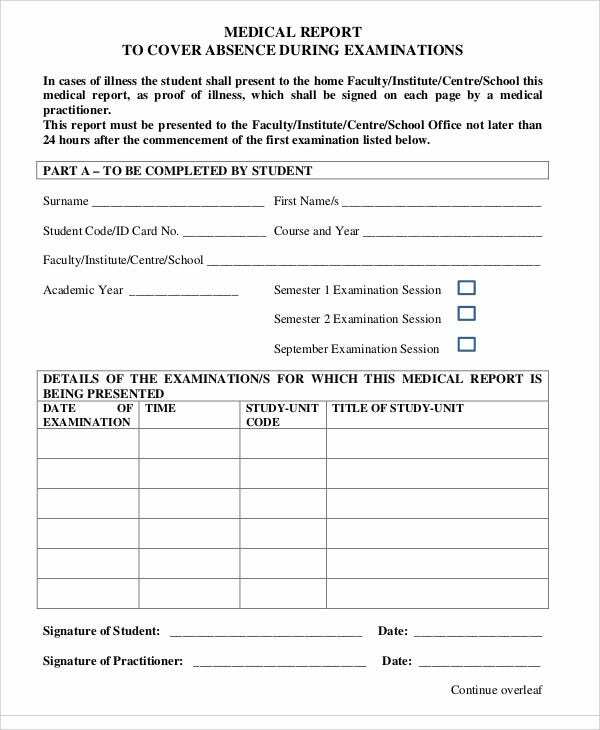 These are format ready for an easier report creation. You need to determine the inside information. 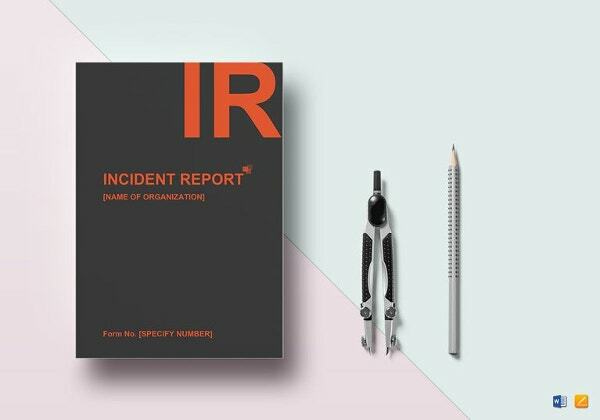 Gather all recorded facts such as date, time, and specific location of an incident, names and accounts of witnesses, and events leading up to an incident. You should include a thorough analysis regarding the accident’s cause. 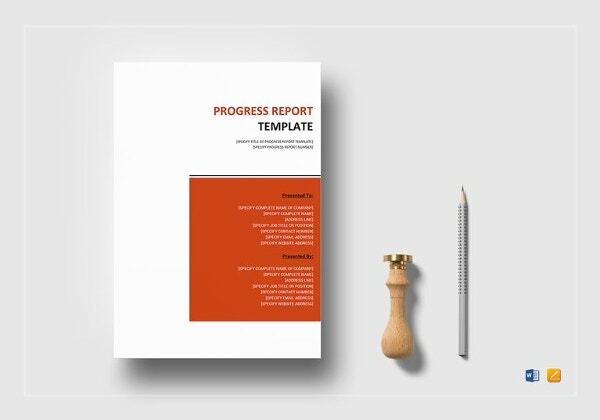 Adding recommendations will allow immediate corrective action such as an employee training on safe work practices and conducting a job hazard analysis report. Our Accident Report Templates are also useful when it comes to instances like these. Also, if you want a Microsoft Word format of these reports, our website also has Report Samples in Doc that you can make use of. 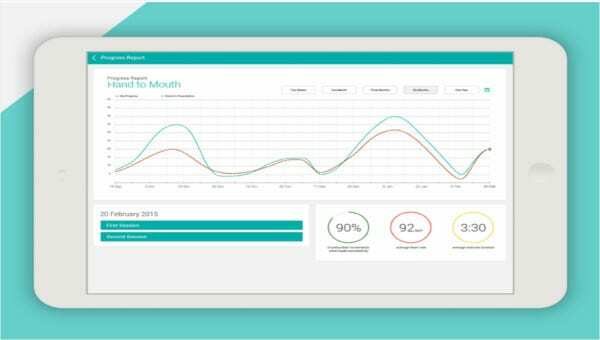 Always remember that reports are concise and realistic data, so make sure you have all necessary information added to prevent any further confusion. 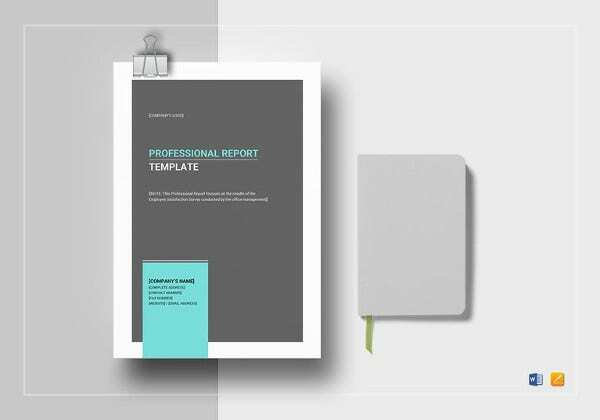 With these report templates that we offer, you can never go wrong. Download an offline copy for future use. All of these are easy to download and are printable as well.